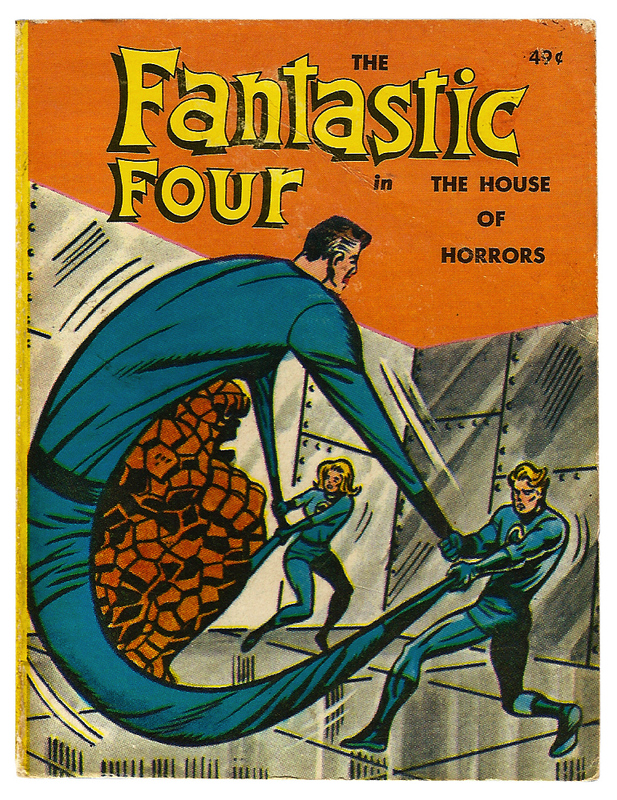 By the mid-1960’s Marvel Comics’ The Fantastic Four had seen the stars of the ‘The World’s Greatest Comic Magazine!’ square-off against some imposing and oversized enemies. 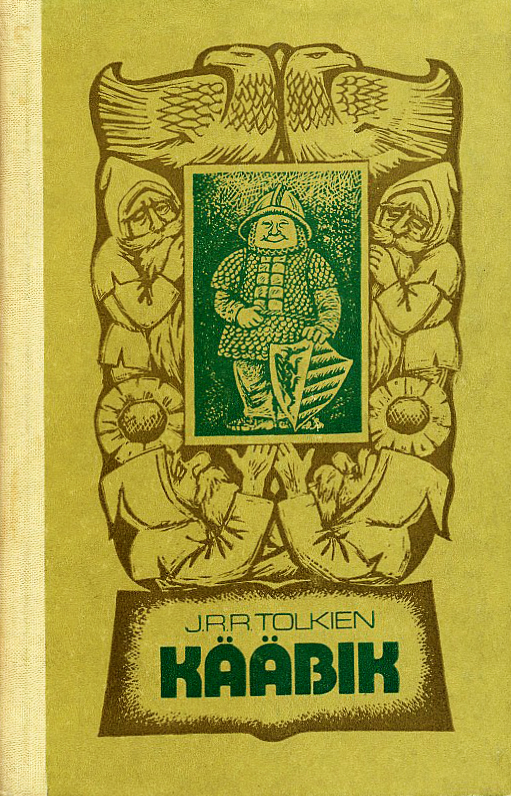 But in 1968 they featured in an adventure that was a little more diminutive than they were used too. 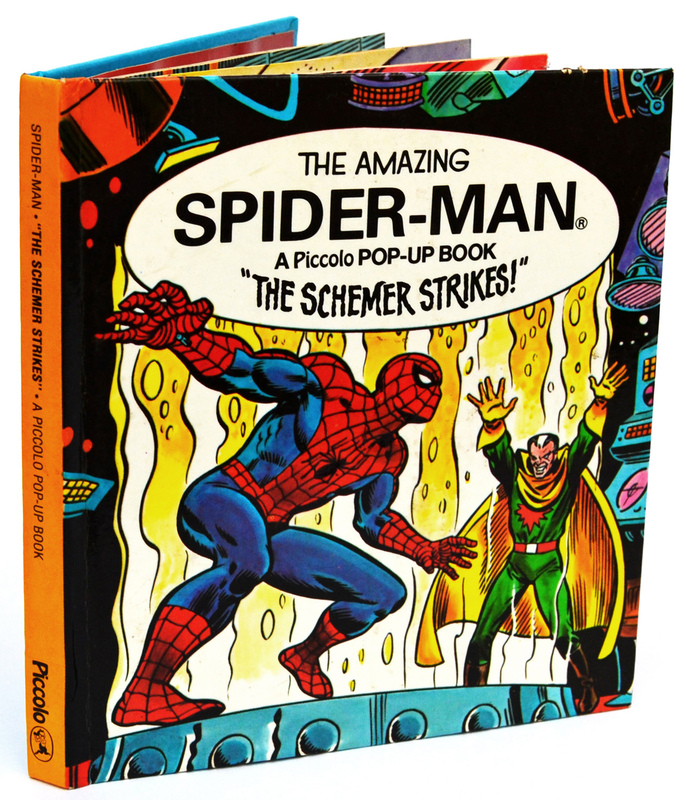 It’s taken me a while but I’ve finally tracked down a copy of the third and final Piccolo Spider-Man pop-up book, “The Schemer Strikes!”. (Apparently, even in my forties, the completist comic book collector in me is still very much alive and kicking). In 1981 Titan Books began reprinting stories from 2000AD, the weekly British sci-fi comic. 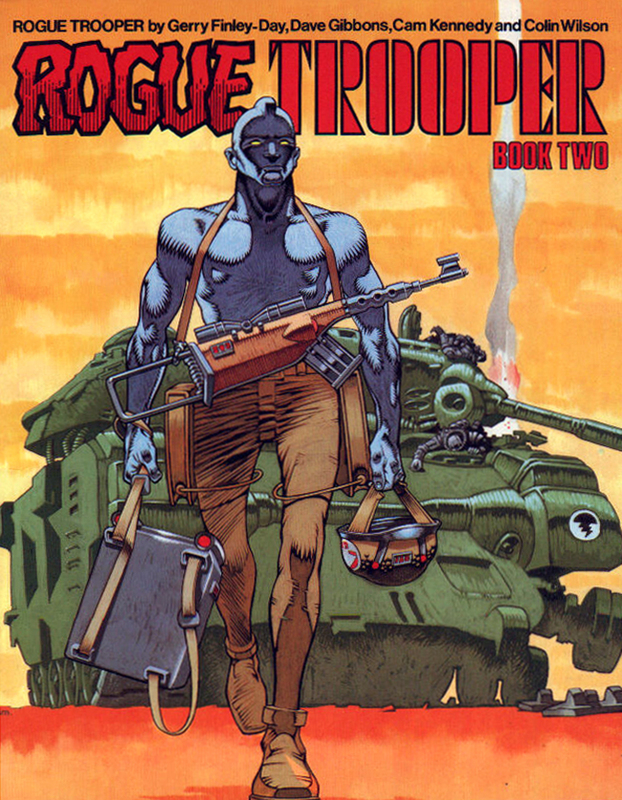 Fan-favourite Judge Dredd was the first to receive the reprint treatment and over the next decade other popular strips from ‘The Galaxy’s Greatest Comic’ saw print, including seven volumes starring genetic infantryman Rogue Trooper. 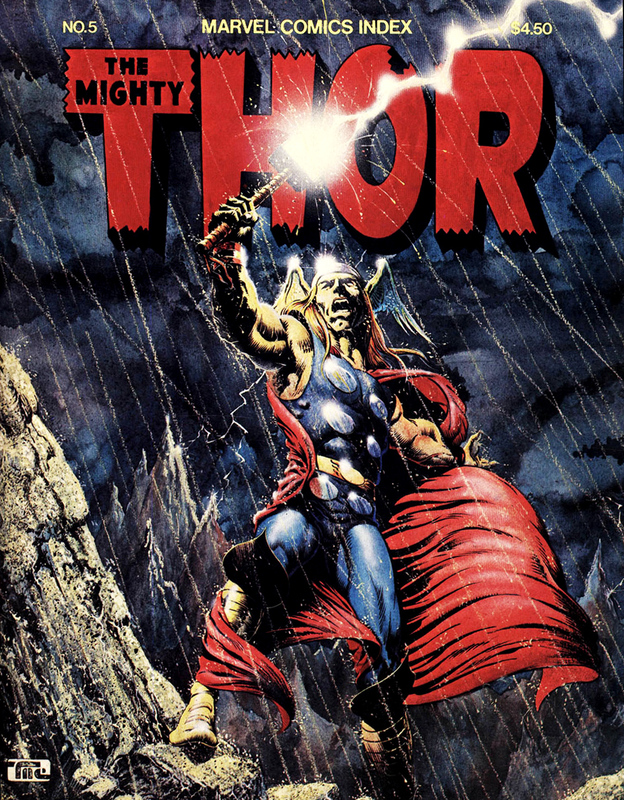 Beginning in 1981, and continuing throughout the rest of the decade, Titan Books published dozens of softcover collections featuring reprinted stories from 2000AD, the UK anthology science fiction comic. 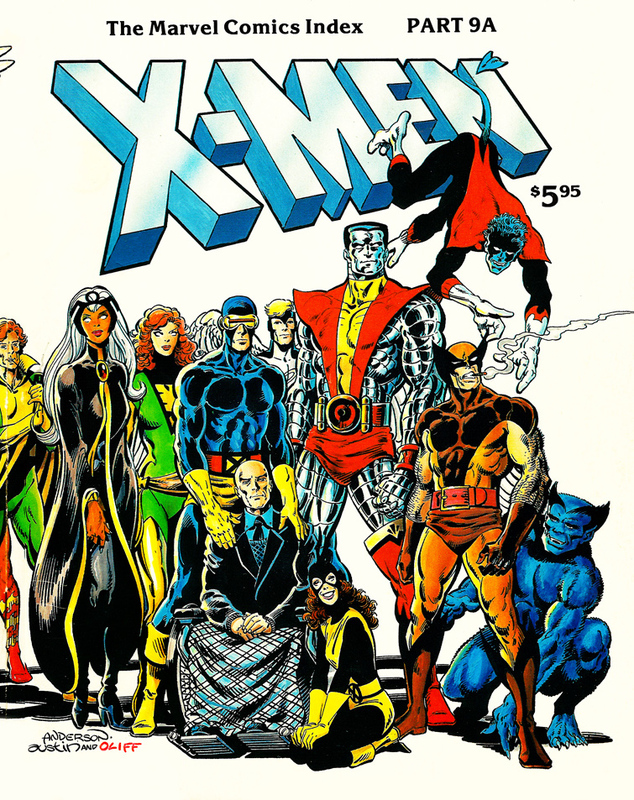 The series, the first to feature reprints from the weekly title, proved a hit with readers and so more characters began to star in their own reprint collections. 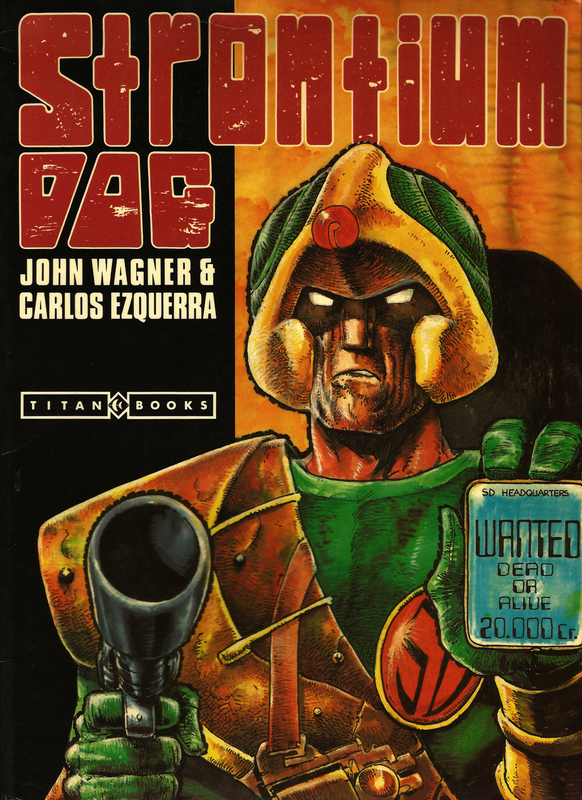 It was inevitable then that strips starring fan-favourite Johnny Alpha, the Strontium Dog, would be given the reprint treatment.